This weekend was full of weddings. We spent Friday with Ella and Marty as well as their amazing families and friends. Ella first contacted us about doing a maternity shoot well over a year ago. 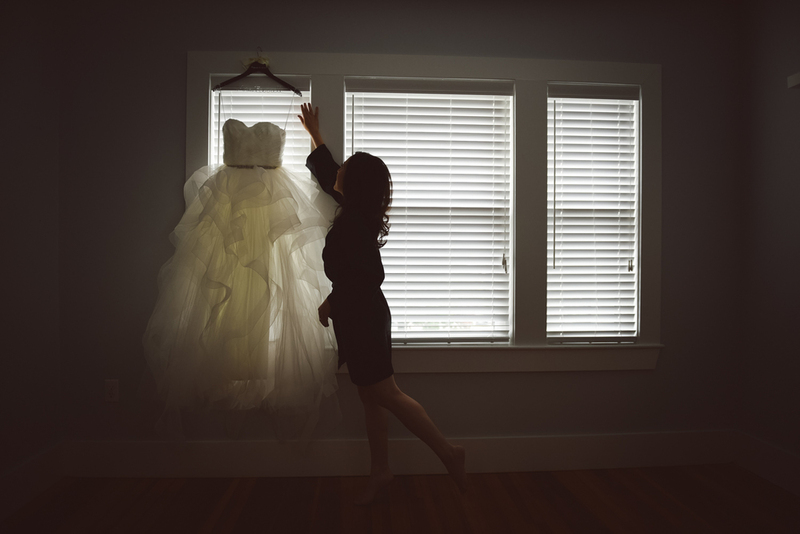 As it turned out someone had given her a photo shoot for her baby shower, so we didn't get to meet until she reached out again about their Boston wedding. Of course we were honored to be thought of again to share the day with this beautiful couple. 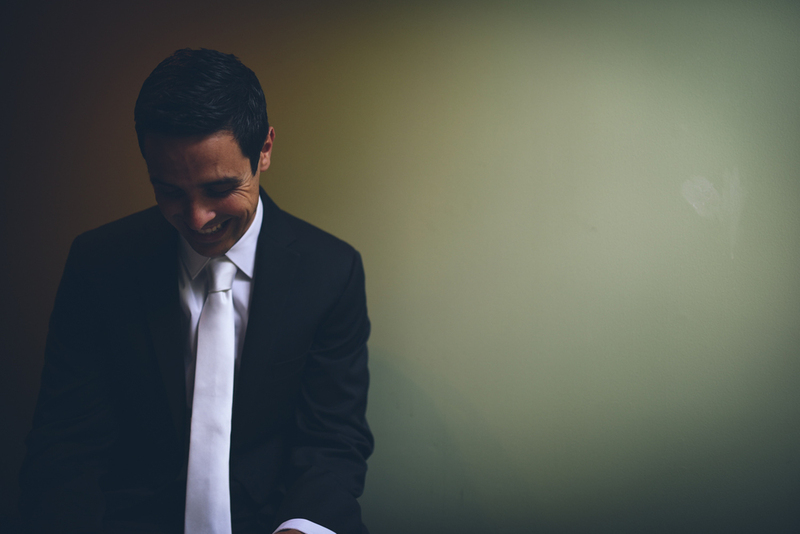 We all had a great time shooting for their engagement photo session at the Boston Public Library in the fall. I think we created some amazing shots. Fast forward to Friday August 21st. The day started with the threat of rain and a very overcast New England day. 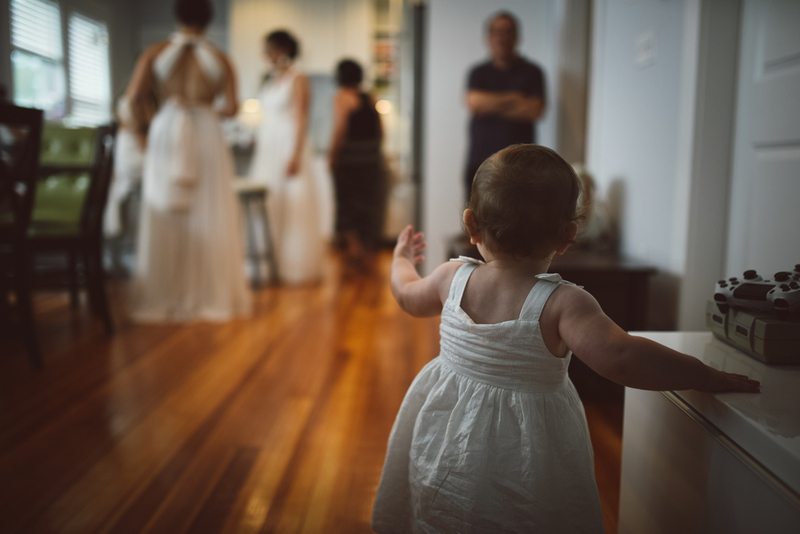 We met Ella, her parents, bridesmaids and Emerson, their lovely daughter, to start the getting ready process. By this point the weather seemed to be on our side. We went on to a first look at the spot where Marty had proposed, then on to some creative shots over in the North End of Boston at Christopher Columbus Park. We did have a little sputter of rain, but luckily this couple was well prepared, with clear umbrellas, producing some great shots in front of the Boston Old State House! The ceremony was absolutely breathtaking and so perfect. 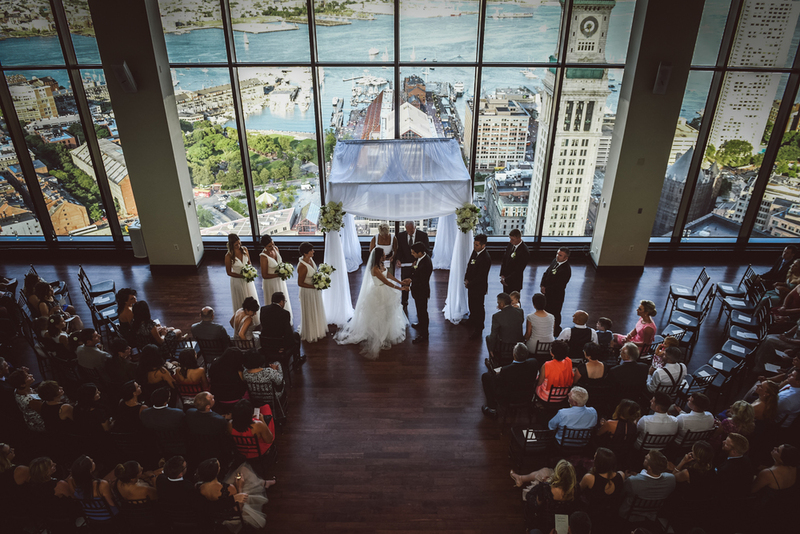 The weather decided to clear at that time, giving the wedding party as well as all of their guests the most amazing view of Boston, just as they had hoped for! 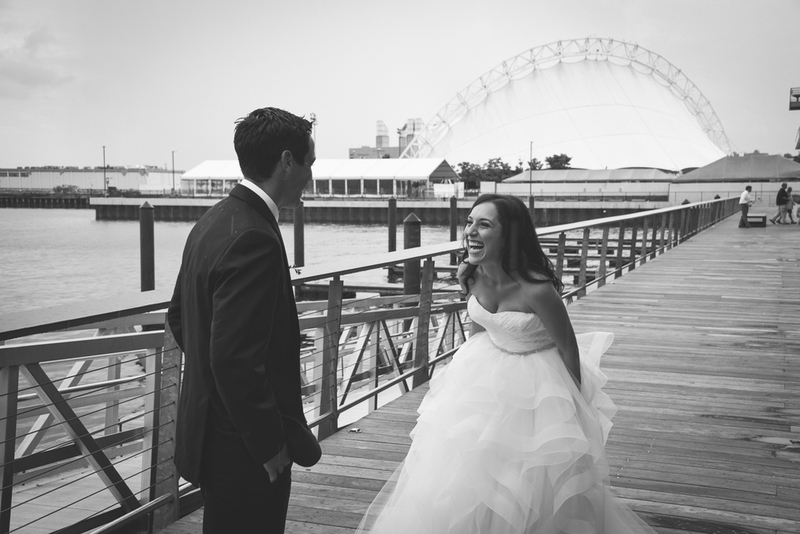 Here is a sneak peek as well as our day of event slideshow from the reception, we hope you enjoy! Take a look at Ella and Marty's same day edit slide show!